I have a computer and a laptop. I have wireless card in both and I am using windows 7. How can I transfer my files and share internet from my pc to laptop and laptop to pc wirelessly? Is there any method? Disabling the wireless capability of my windows laptop? Re: How to create a wireless network from laptop to pc and vice versa? 1. Go to control panel open network and sharing center. 2. Open setup a new connection or network. 3. 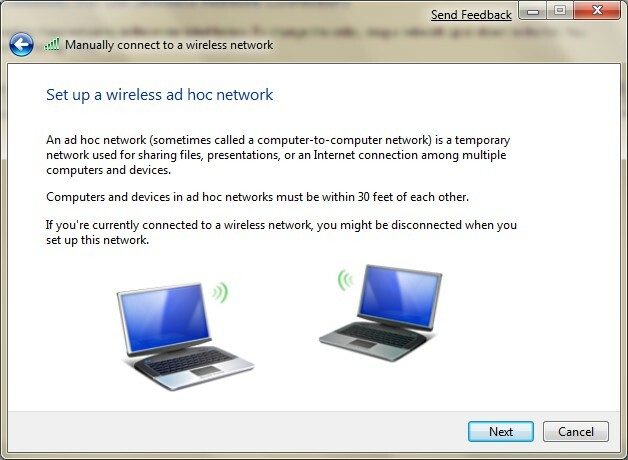 In next dialog box select "setup a wireless ad hoc (computer-to-computer) network. 4. 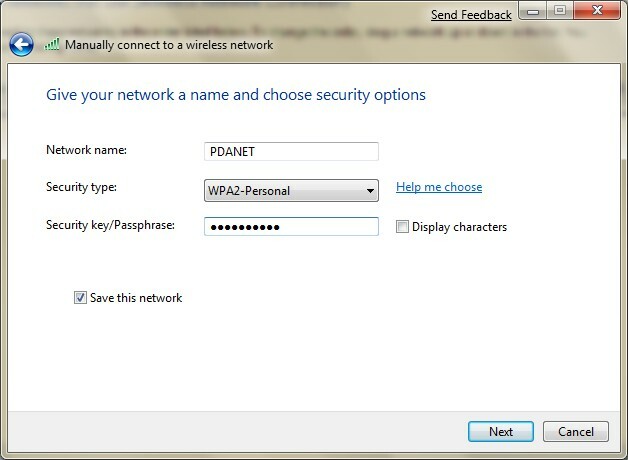 Click next and then enter the name for your wireless network along with the security encryption type and security key. 5. 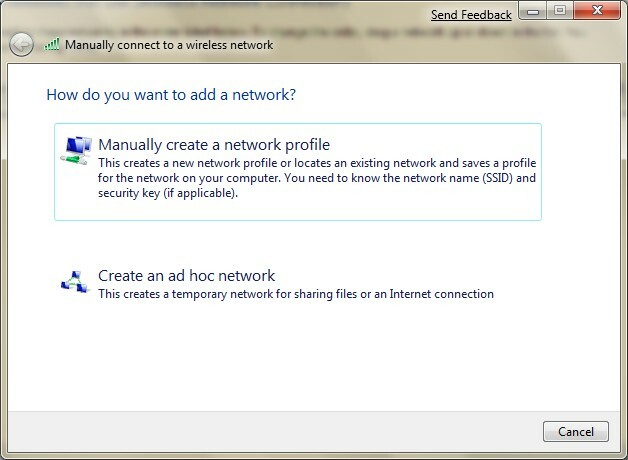 In the next window you will see that your ad hoc network is created. Click on the 'turn on internet sharing" just turn on the Wi-Fi or other device and you have access to the shared folder of both devices and also their server (the computer in which ad hoc is created) is sharing internet with the other one. Hello my friend, there are many applications available by which you transfer your files wireless. You can also use windows in built software to create wireless connection and transfer your files but this process is very slow and speed is also very slow. Another alternative method is use of third party software like hotspot which gives much more improved connectivity and very fast speed. IT also makes your connection secure you can download it from here http://hotspotshield.com/ ALL THE BEST. If you want to share files only, then you can use "Homegroup" feature of windows 7. If you want to share internet connection , then you can create a ad hoc connection connection . But files sharing , its better to share using LAN wire connection as speed will be much better than doing it wirelessly. Go to network connection , in the taskbar , click it . Now to create a LAN connection between two PCs or laptop, here is a tutorial which will guide you step by step. > Now type network and sharing center in search box and press enter. > Under change your network settings click on "Set up a new connection or network"
> In the new window open click on "Set up a wireless network"